We provide expert guidance and support to all organisations working with and employing young people. As a youth-led organisation we offer unique insight and support across a range of youth employment services. Our network includes government, employers, educators and third sector organisations enabling us to join the dots in the youth employment space. 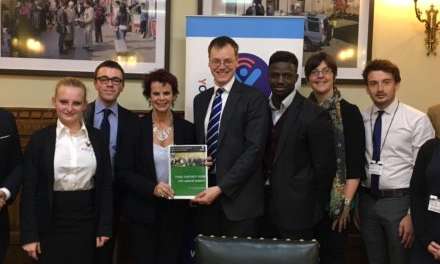 And as we work with both young people and employers Youth Employment UK is bridging the disconnect that still exists between young people and employers. 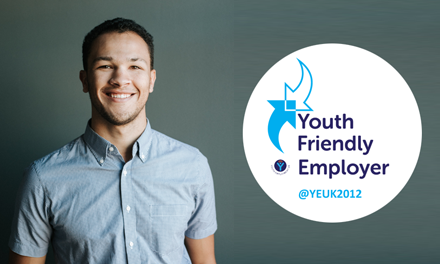 The Youth Friendly Employer Community provides support, advice and guidance to any organisation working in the youth employment space. It brings together best practice, expert insight, knowledge sharing and so much more. 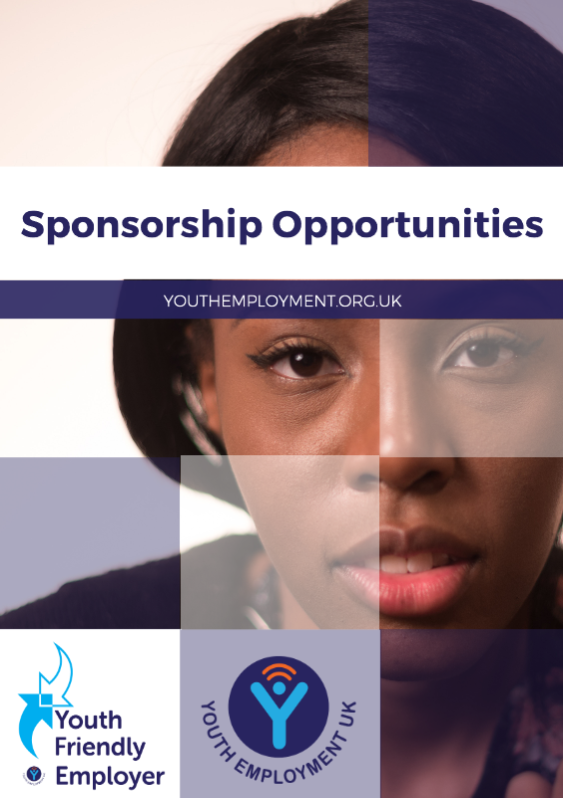 As a Youth Friendly Employment Community Member you will be supported in multiple ways and can be assured that your Membership goes into funding the support we offer for free to all 14-24 year olds. Annual Membership from £150 per year – see below for pricing and application information. 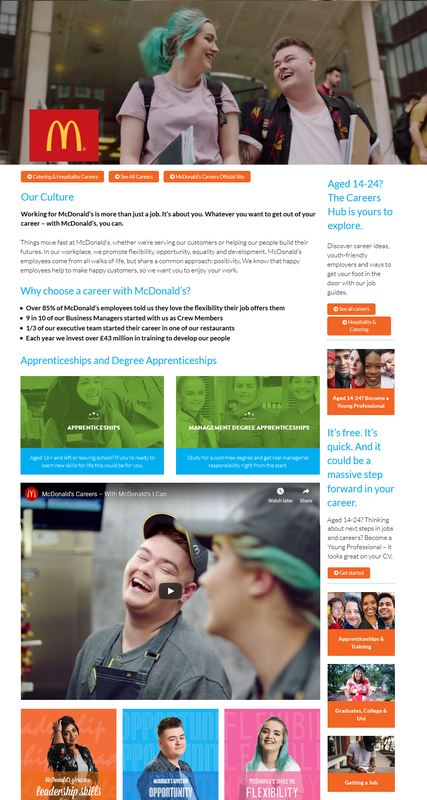 Our Careers Hub is accessed by a diverse and talented pool of young people across the UK. 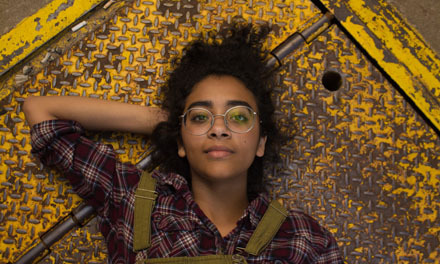 It’s easier than ever before to achieve your goals of reaching 14-24 year olds who are thinking about their career choices and considering different employers. Employer Profiles go far beyond a conventional job post; they provide an insight into who you are, what you do, the types of roles you offer and why working for you matters. The Youth Friendly Employer Award builds on from the principles of good youth employment practice. It is a comprehensive framework that can be used to benchmark, assess and support the development of an exceptional youth employment strategy. The Framework was co-created with young people and has been externally assessed by Goldsmiths University. The Framework can be used as a development, benchmarking and recognition tool, assessing all aspects of your youth employment strategy from early careers and work experience, to employment including apprenticeships and graduate roles. Employers who are successful in their assessment become Gold Standard Youth Friendly Employers. As a leading youth employment expert we are able to support organisations in a number of ways. Please talk to us about your specific needs or take a look through some of our case studies. Visit our Sponsorship Information for further examples of ways we can work with you. Bespoke Services We can tailor a range of services to suit your needs. 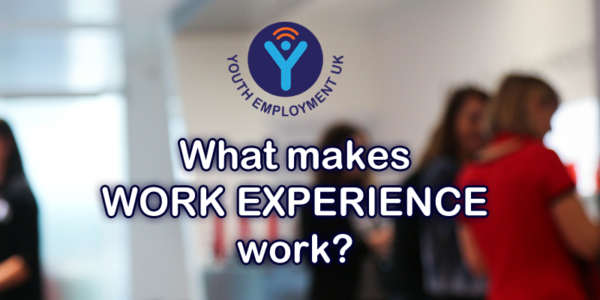 Email us at info@youthemployment.org.uk and we’ll be in touch to see how we can best support you. Email info@youthemployment.org.uk and a member of our team will be in touch with you shortly to help with your enquiries. You are welcome to download the Application Form prior to getting in touch. 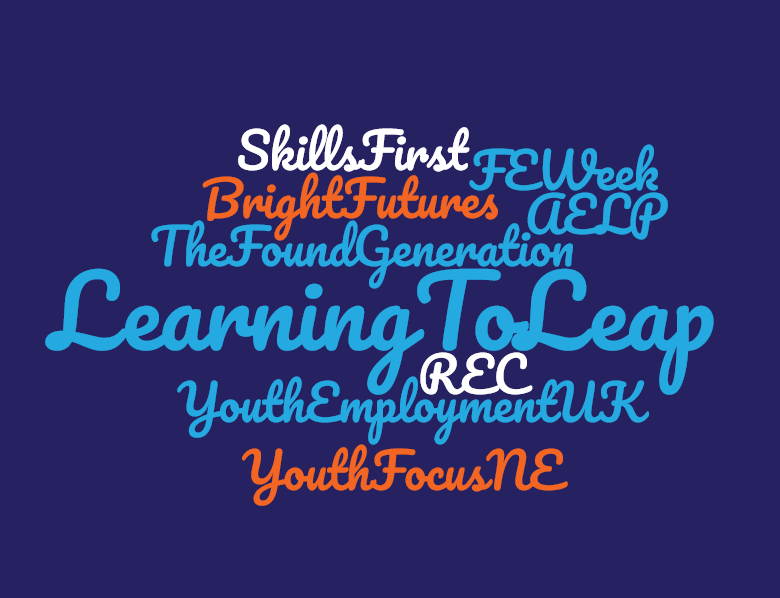 Youth Friendly employers are directly investing in the futures of all young people in the UK. Your financial commitment allows us to keep providing free skills support to all young people regardless of their background and circumstances.